Vote for your digital rights! The European elections will take place between 22 and 25 May 2014. 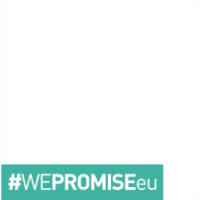 Sign the WePromise.EU petition and show your candidates for the EU Parliament that we do not want another ACTA, we don't want a new data retention directive and no more repressive copyright measures!